The academic year 2017/18 saw 130 Data Lab MSc places completed across 11 universities, with 76 of them undertaking industry placements at 50 different organisations in Scotland. In response to growing demand, The Data Lab has increased places available in 2018/19 by 25 to 155. This represents a 310% increase in places since the programme’s inception three years ago. 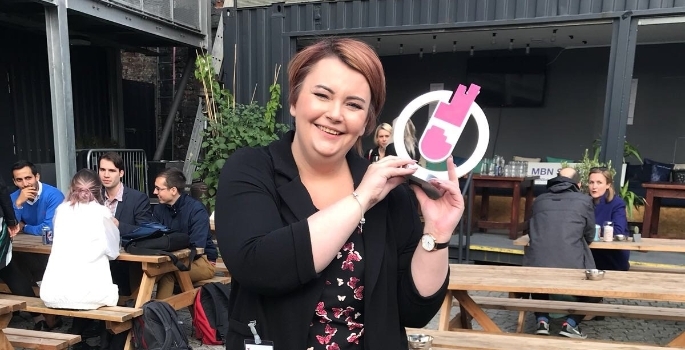 Debbie’s project is a perfect example of the practical impact data science can have on smaller organisations, as well as the value her skills brought to the wider team.